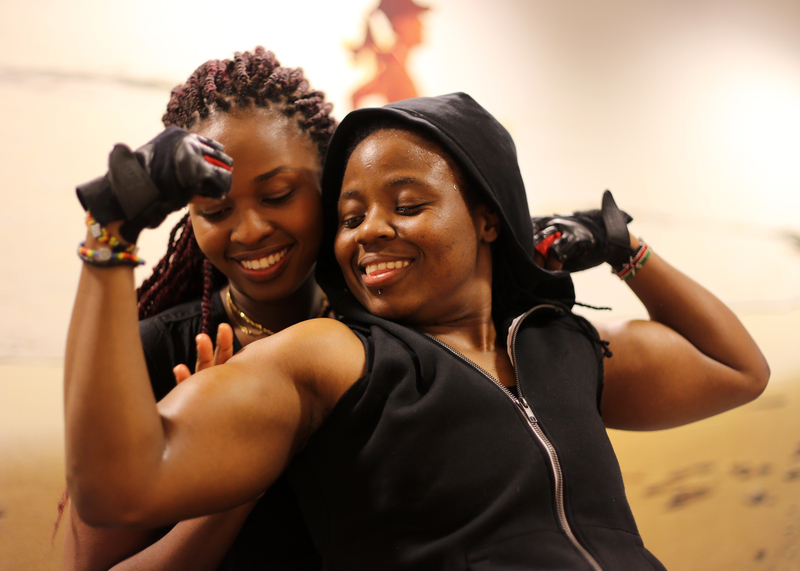 … with Miles Rutendo Tanhira (right) and Pendo James (left) at SATS gym in Stockholm. Camera used: Canon 6D with 50mm lens. This entry was posted in Africans Abroad, Another Approach Is Possible, Baring, Beautiful, Beautiful faces, Beautiful people, Beauty, Black Queer & Gifted, Black Queer Professionals, Blackness, Bodies, Body Politics, Consent, Feminine, Friendships, From Harare to Stockholm, Healthy bodies, Masculinity, Muscle, Participant, Participants, Participation, Pendo James and Miles Rutendo Tanhira, Shona is a language, Stockholm moments, Swahili, Talented, Time, Together we can, Togetherness, Touch, Touching, trans-ing, Transformation, Transgender visibility, Transgender Voices, Transgenderism in Africa, Visibility, Vision, Visual activism, Visual activism is a language, Visual Activist, Visual Arts, Visual democracy, Visual diaries, Visual historical initiative, Visual history, Visual history is a Right not a luxury and tagged Act, Action, Activists, artists, Black Lesbian, Education, Experience, Expression, Feelings, Human beings, Inkanyiso media, Living..., Loving, Photography, Respect, Trans Rights, Trans Voices, Writing is a Right. Bookmark the permalink.